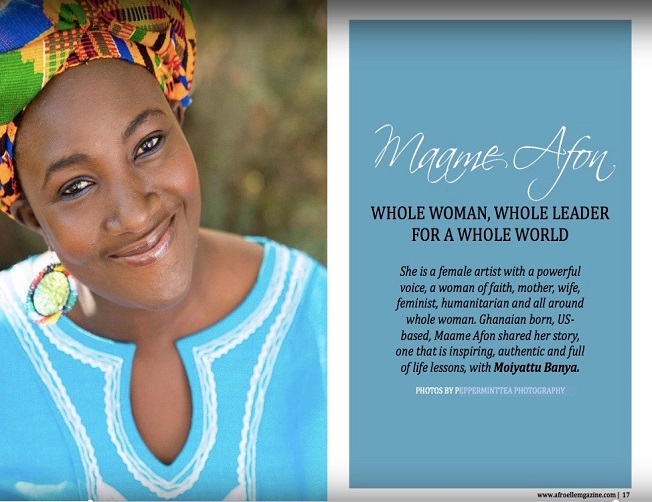 AfroElle Magazine is a digital magazine that celebrates and empowers women of African heritage in Africa and the Diaspora. 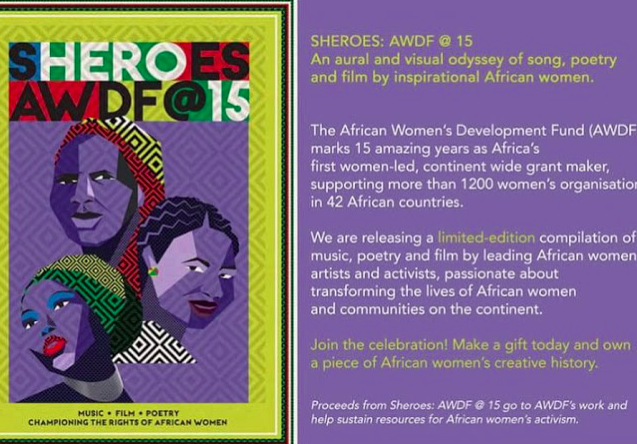 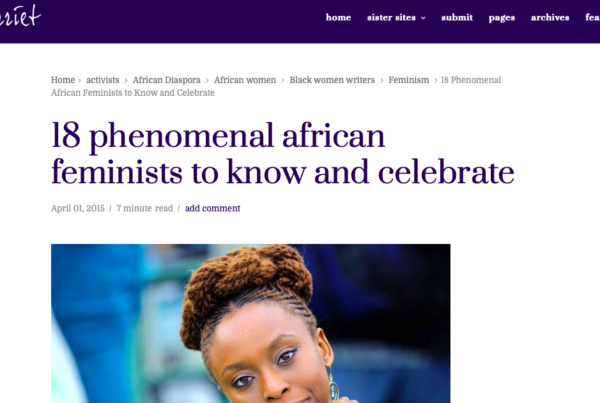 AWDF and AWDF USA Board members were among the women profiled as “Phenomenal African Feminists”. 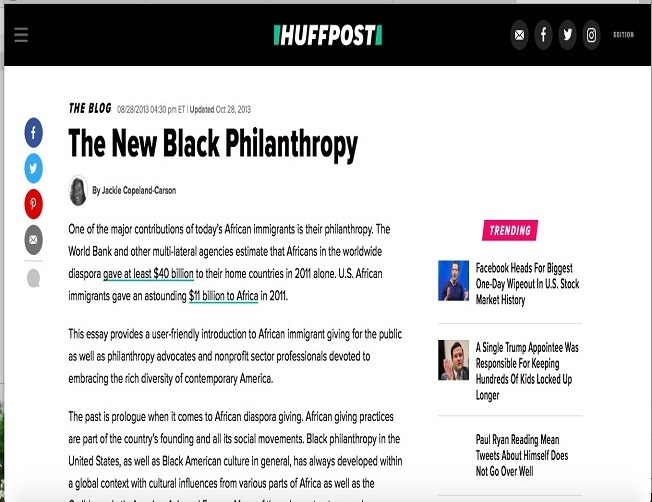 This article discusses the significance of black diasporic philanthropy for Africa. 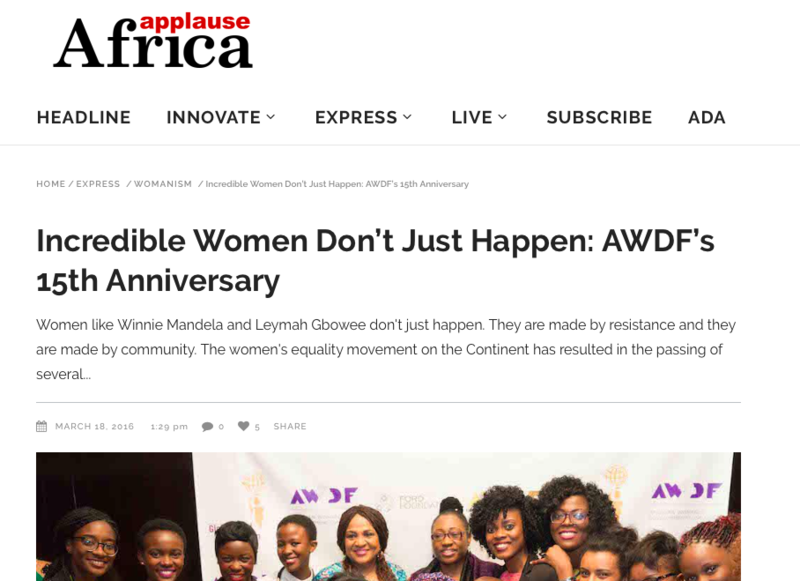 Read about “Passionate Legacies,” the gala thrown by AWDF USA to celebrate AWDF’s 15th anniversary.